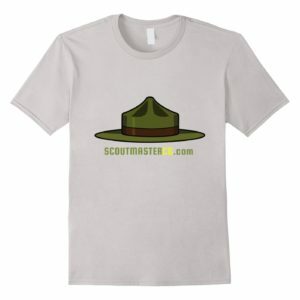 I’ve been a Cubmaster, and a den leader for Wolf, Bear,and Webelos dens. 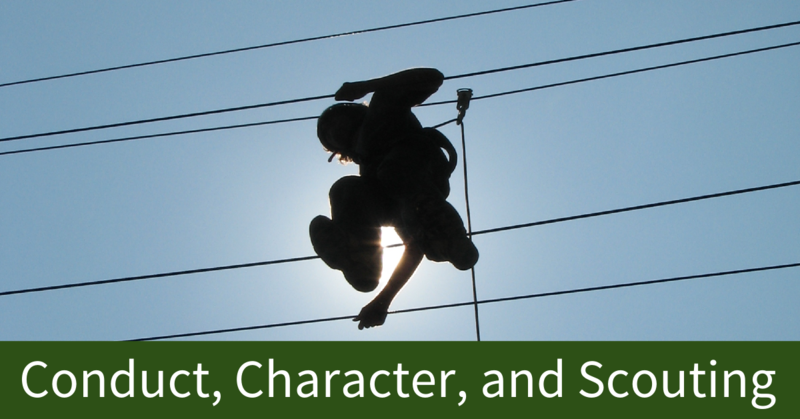 Volunteering as a Cub Scout leader ought to be a lot of fun, and it is, most of the time. 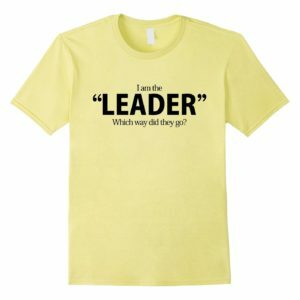 I want to share thoughts about things that often don’t get a whole lot of attention in formal training, the things we talk about in the hallway or the parking lot after the meeting. Of course these are my opinions and observations, not expressions of official policy. You may or may not share my opinions, but you’ll at least get something to think about! Cubs act up sometimes, but it’s rarely a serious problem. We don’t really want them sitting there with their hands folded. Cubs can be frustrating, exasperating, or just full of themselves, but we can usually handle that. What’s difficult to take are those times people who we’d hope know better act childish or just plain mean. Here we are, volunteering our time, really, really, trying to do our best when suddenly we get blindsided. The phone rings, someone strides purposefully across the room in our direction, or someone taps us on the shoulder, and, suddenly, we have a problem. Why Are (Some/All) Parents So Difficult? 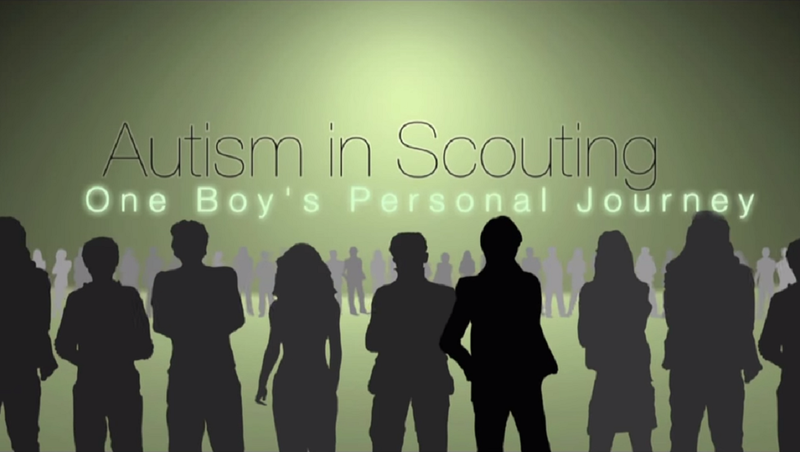 It’s not just Scouting, we aren’t alone. Teachers and coaches tell the same war stories. 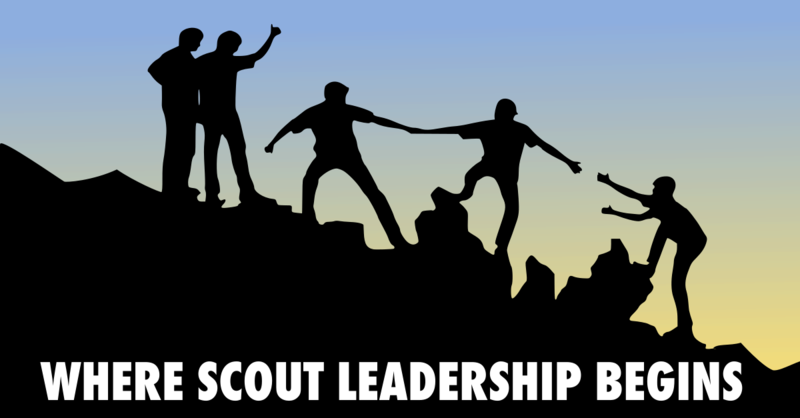 If it’s nothing new and it’s not just Scouting then we can fix it, right? Yes and no. You can’t fix parents; but you can better understand them and be prepared when problems arise. If you are reading this there’s a good chance you are a parent. There’s an equally good chance that, somewhere, at one time or another, a coach, teacher, or fellow Scouter is pretty sure you are an problem parent! My wife and I are now grandparents (everyone knows grandparents can do no harm). We can look back and see when we were the problem parents. If we are honest we’ll agree all parents, including ourselves, have blind spots. Every child, no matter how difficult they may seem to others, needs someone on their side. 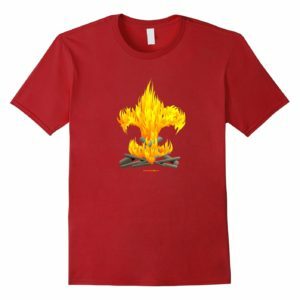 All parents can be defensive, unreasonable, and difficult at times. We can’t help it! I think all parents have a hard-wired, instinctive, survival mechanism that can distort our reactions. For tens of thousands of generations we had to protect children from real physical dangers like wild animals, marauding armies, floods, and fires. In our technologically advanced, relatively stable, society those dangers are less threatening than they were a thousand years ago. Our families are generally smaller too, so this tremendous protective energy is focused on fewer children. Even insignificant things that cause our child the least pain and discomfort socially, psychically, or physically can provoke an instinctive, disproportionate, protective response. I am not saying social, psychic, or physical pain can’t be serious, just that, in today’s society, they are rarely life-threatening; yet we tend to react to them as if they were. If this instinct is hard wired into parenthood, and over-reacting is common, it follows volunteers working with children will be on the receiving end of a parent’s disproportionate response at one time or another. 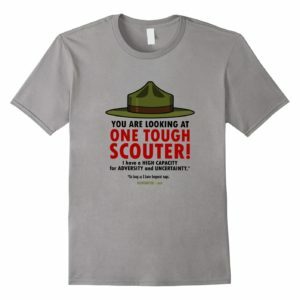 One evening, after a meeting, our phone rang and I was confronted by a parent whose son came home with a scratch he’d received in a scuffle with another Scout, (literally, a scratch, the kind you’d get if you brushed up against a stick, not being hyperbolic here). I was accused of being an irresponsible, inattentive, sorry excuse of a human being, I was threatened with all kinds of possible reactions. This parent was ready to call the authorities. 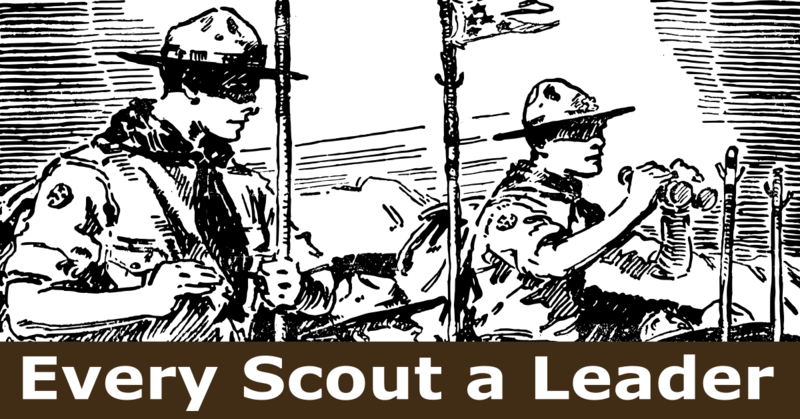 They actually threatened the family of the other Scout with a lawsuit over a scratch! Bringing both of the boys involved together to talk the next week resolved the problem, and they were fine. It took a little more to talk the parents off the edge, but we managed to calm everyone down, sort of. Many years later both boys are well into adulthood, one became an Eagle Scout, the other is clergyman. I doubt either of them remember much about the whole thing. Thankfully when one parent is causing you agita, others are being helpful, engaged, appreciative, and supportive. Difficult parents are usually just louder, you’ll learn to get over it. If you volunteer to work with children you’ll encounter lot’s of parenting styles. Some you’ll like, some you won’t. Most of us are likely to follow the model that our own parents followed. We’ll have an overwhelming sense that ours is the right way to raise children. Parents we think are just plain wrong will probably be equally convinced they are doing things the right way. I want to repeat Every family is at least a little dysfunctional, and some are dealing with huge problems. Volunteering sometimes puts us in difficult situations. We can react to difficulties in negative ways or accept them as opportunities to grow in compassion and equanimity for the human condition. When parents are difficult I try to remind myself we all do the best they can with the cards we’ve been dealt. We published a newsletter, we emailed everyone. The word is out! We are good to go! One out of seven Cubs in the Wolf den show up at the park. The email went into a spam folder, the newsletter never made it home, nobody told me what was going on! What’s unspoken is neither obvious nor understood. Had we contacted each family, and made sure they knew what was going on, we’d have more folks participating. Yes, calling a list of numbers is a pain; but so is showing up having no idea if anyone else understands what happens next. Seven out of ten families probably know what’s going on, so we’ll spend a little more time talking to the three that don’t. 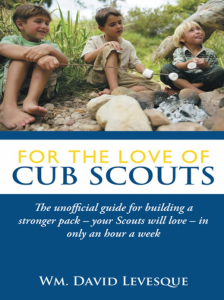 I am pretty sure all of our Webelos have handbooks, and I am sure every parent will read them, so we are good! Look! I completed all twenty Webelos activity pins this weekend with my dad! We found them on line! 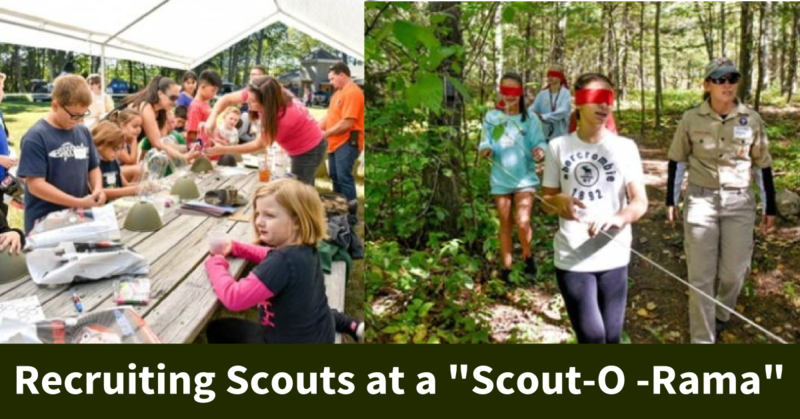 Did we make sure to speak to parents of our Webelos and explain what we are doing? Yes, I know, it’s right there in the Webelos Handbook. Did you thoroughly read the manual that was in your new refrigerator before you plugged it in? I know I didn’t. If people find it tiresome listening to me repeat “obvious” or unspoken things I’ll apologize, it’s just me being thorough. I’d much rather apologize than pick up the pieces when someone misses the obvious unspoken things we all assume they understood. 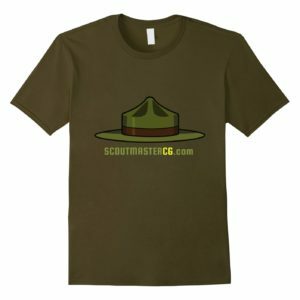 I can hardly wait until my boy is a Wolf, Bear, Webelos, Scout, Venture! They get to do lots of cool stuff! Hey, couldn’t we do some of that stuff now? Let’s try, we can do it! Hold on! Don’t get ahead of yourself, or your Cub. What they are doing today may not be as exciting or challenging to you as what they’ll be doing three years from now, but they are appropriate to their age. 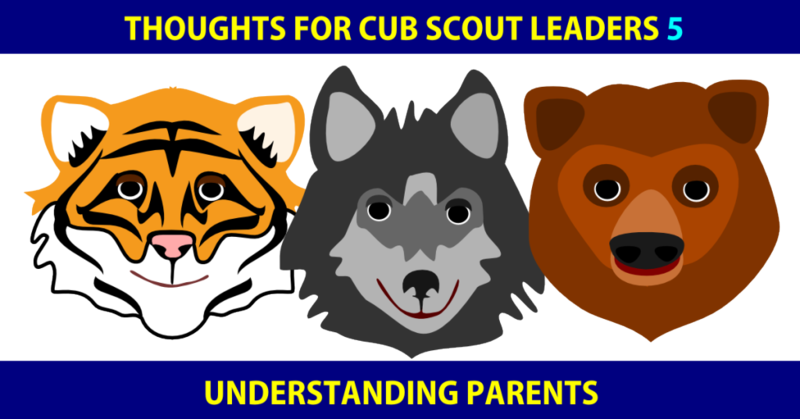 Don’t push cubs into activities for older children. My mother used to say; “don’t wish your life away”. As I get older I understand the wisdom of that simple advice. Remember life before you were a parent? Everyone told you how much being a parent changes everything, you nodded your head, you understood. Then you actually became a parent! Be honest, you had no idea how much being a parent would completely change your world, right? I know you’ll think you understand what I am about to write; but it’s almost impossible. Just like you thought you understood how much being a parent changes everything before you became a parent. This isn’t all that profound; in fact it’s so common and often repeated it’s easy to write off. Yeah, that’s it, not too stunning huh? Looking back; our little boy was a big lanky teenager before we knew it. It seemed like he finished high school a few days later, graduated from college a month after that, got married that afternoon, and the next week we were holding our first grandchild. It will really blow your mind, you’ll see! So back to you and your Cub. While you are building snowmen from marshmallows and pipe cleaners you are kind of wishing you were in the wilderness building an igloo. While you are racing a boat in a rain gutter you are kind of wishing you were in the middle of a week-long canoe adventure. Am I right? I know that’s what I was thinking all those years ago. Trust me, you’re future is full of igloos and canoes (and more), like my mom said ‘don’t wish your life away’. Take a breath, enjoy what’s happening now. You can hardly wait, neither can your Cub, but don’t rush; take it all in. You won’t be coming back here again.